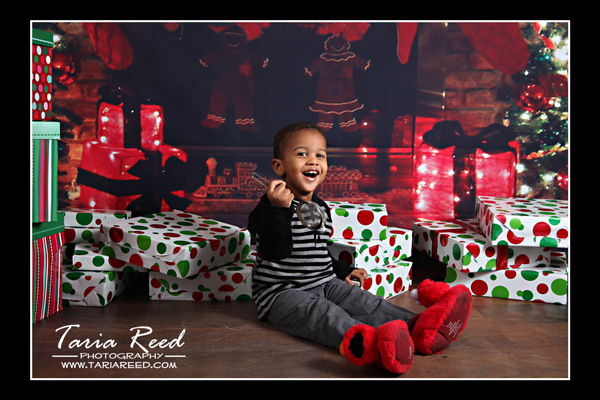 Taria Reed Photography: Holiday Sets & Christmas Special!! 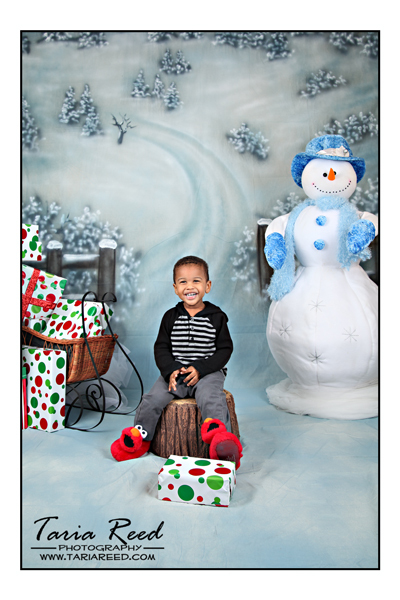 Just a sneek peek at the holiday sets. They will change slightly and I'll add a few small touches, but here you go.